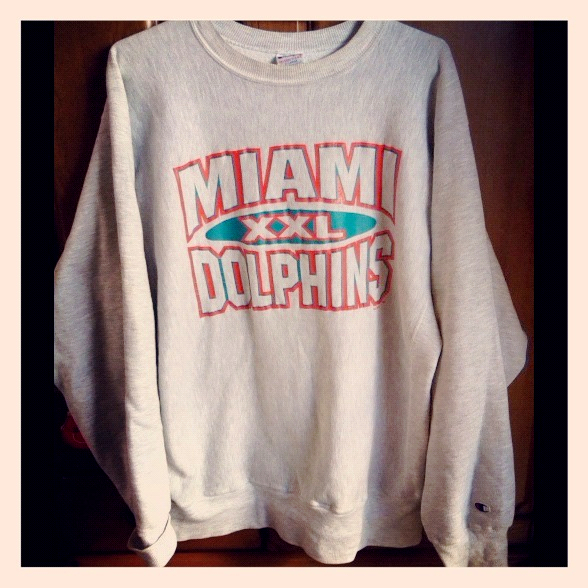 Today, I introduce to u a look taht was coordinated "MIAMI DOLPHINS" sweatshirt.I bought that one quite some time ago.今日は、ちょっと前に買って載せ忘れてたドルフィンズのスウェットを使ったコーデを紹介したいと思います!! Sweatshirt: Champion(Vintage) Jeans: g.u.Sneaker: AdidasSnapbackcap: ZEPHYRSunglasses: Typhoonmart Thank u for reading. 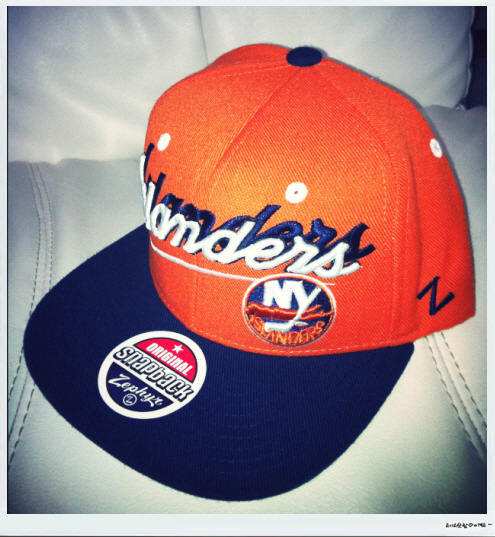 In fact, I've never bought caps like NEW ERA. Hi, Everyone!! How are u doin' :)? 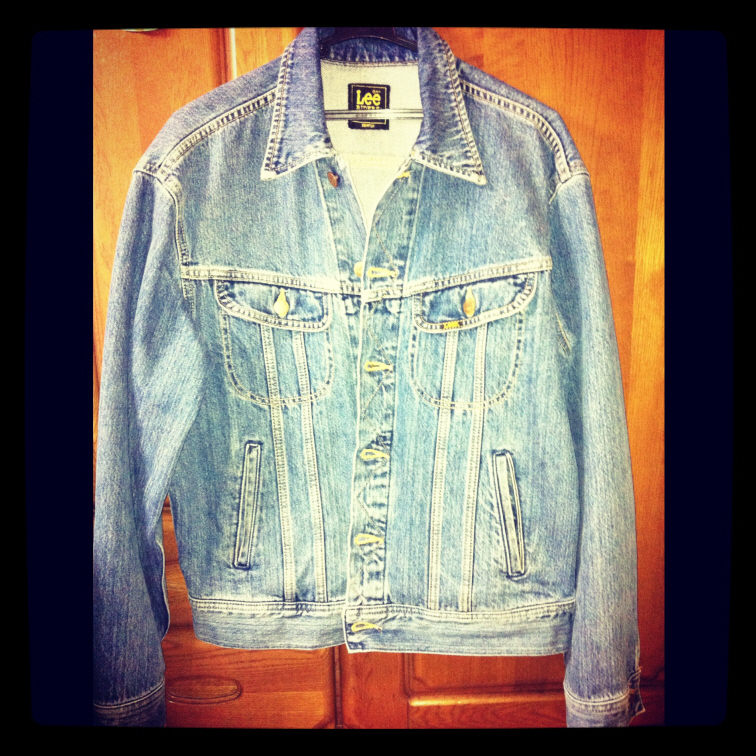 ?New Item No,3 is a Denim Jacket!! This is Lee's denim jacket :)I found that jacket at Kind. (Kind is an old-clothes store. )このジャケットは古着屋のKindで1000円で見つけましたw↓↓↓↓↓↓↓↓↓↓↓↓↓↓↓↓↓↓↓↓↓↓↓↓↓↓http://www.kind.co.jp/ In celebrities, Rihanna and Chris Brown weared a denim jacket. Her coordinate always soo cuuute and coool!! She is female, but she has been my fashion icon from high school student. 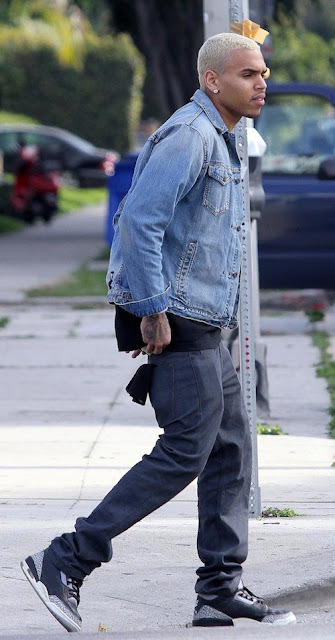 Mmm...Is his fashion sence good?? How do u think? ?LoLI think sometime good. LoL皆さんクリス・ブラウンのファッションセンスはどう思いますか??個人的にあまり彼はセンスいいとは思いません。。。wステージ衣装にしろ時々ありえない時ありませんか? 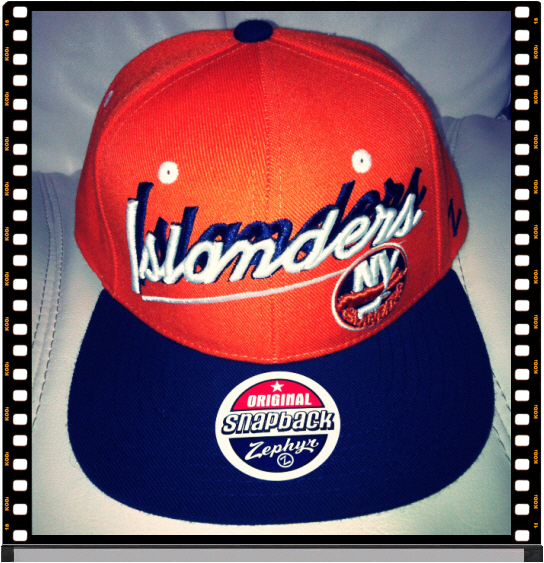 ?w In 2012ss, Denim Item will come into fashion! 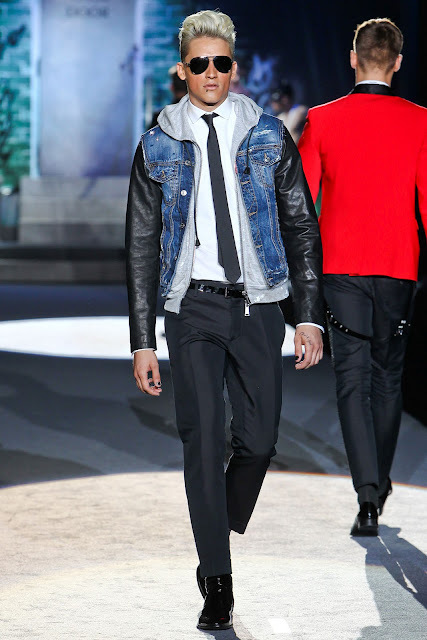 !I saw a look　that is used denim item at DSQUARED2 2012ss collection.デニムアイテムは今年も流行そうですね♪DSQUARED2 2012ss でもデニムを使ったルックが発表されてました!! 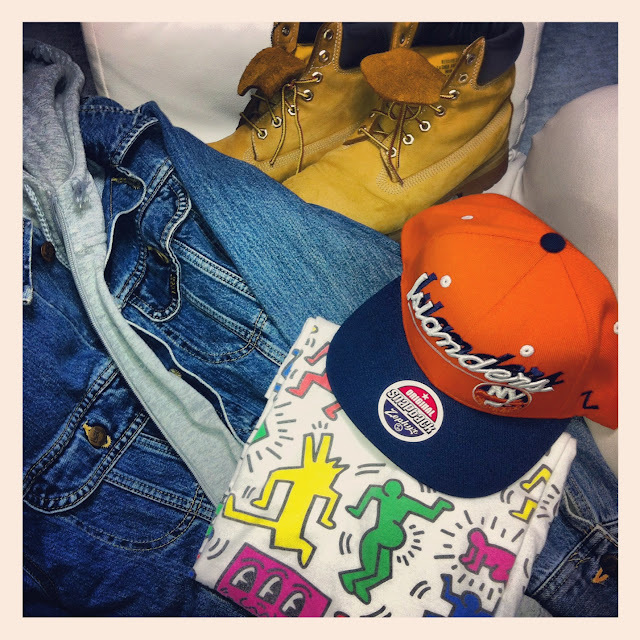 I want a Chemical denim Jacket and Best...LoLあ～ケミカルウォッシュデニムのジャケットとベストが欲しい。。。w Thank u for readin.